Sinclair Risk & Financial Management, founded in 1971 by David Sinclair, is one of the largest independent insurance agencies in New England and one of the largest nationwide with 60 employees at our headquarters in Wallingford and hub offices in Norwalk, Connecticut; Springfield, Massachusetts, Pawtucket Rhode Island; and Naples, Florida. Our agency also includes Sinclair Insurance Group. In the four decades serving our clients, what has distinguished us is a dedicated focus on risk management, loss control, claims management, financial consulting, and human resource management. Our comprehensive, consultative approach to risk is part of everything we do – whether it’s implementing insurance programs and employee benefits for companies, or providing coverages to families and individuals. Our goal is to put in place programs, services, and tools that preserve company and individual assets while helping to improve profitability. When you partner with Sinclair, our team of seasoned and talented professionals will gain a full understanding of your management philosophy, goals, and individual risk tolerance. We’ll also get inside your business operation to identify exposures to loss that threaten your business. We’ll then tailor a comprehensive risk management and insurance strategy that addresses your goals, protects your company’s value, and delivers measurable results – today and into the future. Offering unequaled service, responsiveness, and accountability. You can always rely on our staff to be there for you. Please take a look at what we have to offer, and give us a call at (877) 602-2305. We welcome the opportunity to speak with you. 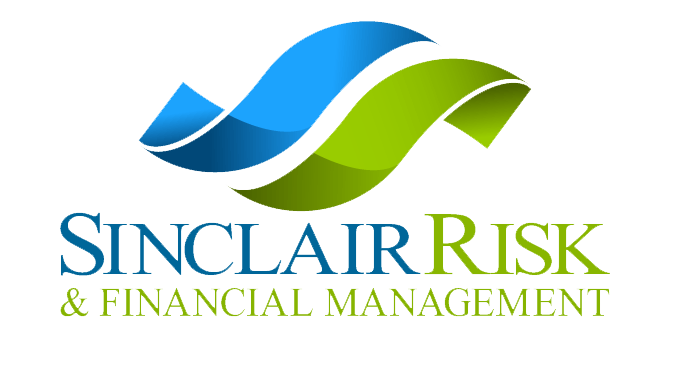 Sinclair Risk & Financial Management, founded in 1971 by David Sinclair, is one of the largest independent insurance agencies in Connecticut and one of the largest nationwide with 60 employees at our headquarters in Wallingford and hub offices in Norwalk, Connecticut; Springfield, Massachusetts, Pawtucket Rhode Island; and Naples, Florida. Our agency also includes Sinclair Insurance Group. In the four decades serving our clients, what has distinguished us is a dedicated focus on risk management, loss control, claims management, financial consulting, and human resource management.